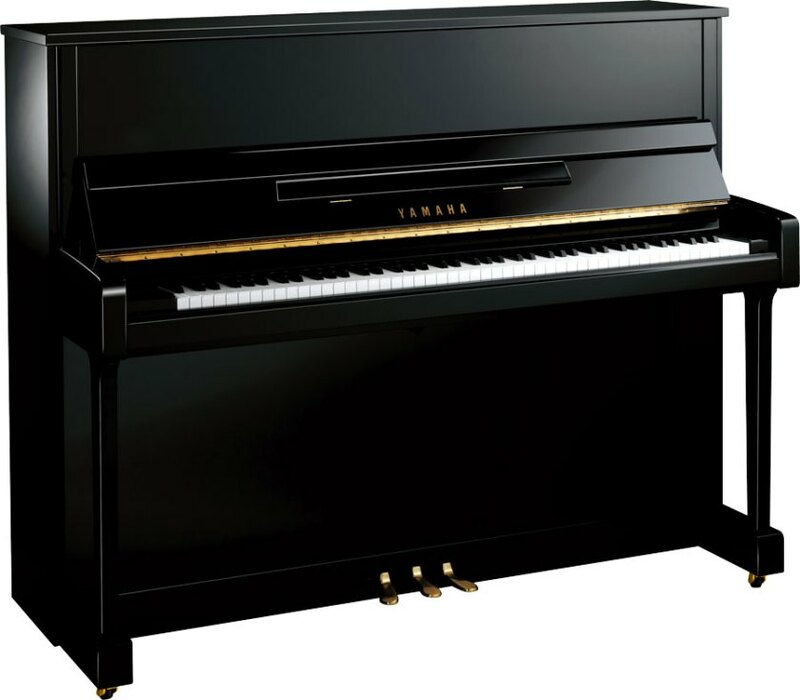 The introduction of the Yamaha b3 to the b series range sees it approach professional standards whilst remaining true to the b series’ design philosophy of value and affordability. Produced at a Yamaha factory in Indonesia from a scale design developed in Japan. With its larger dimensions and heavier construction, the b3 upright requires a little more room but brings a rich, far-reaching sound.